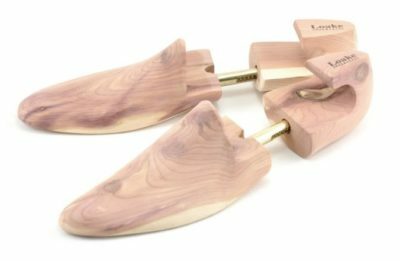 Aromatic cedar wood shoe tree with brass fittings. 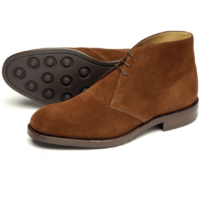 Loake recommend using shoe trees to preserve the shape of your shoes when not in use. 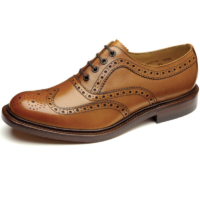 The cedar also imparts a pleasant natural aroma into the shoes and absorbs moisture. F fitting. 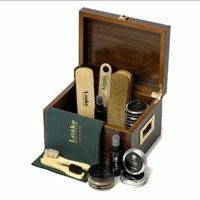 Pure quality, as you would expect from Loake.